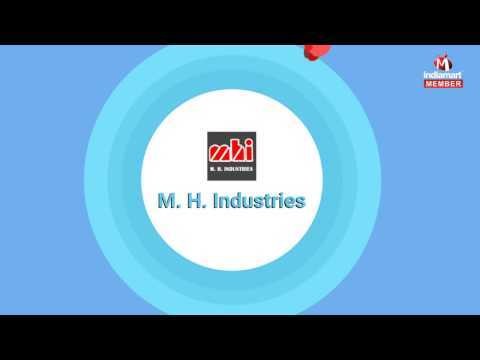 The forerunners of Industrial Pumps & Pneumatic Components, M. H. Industries was established in the year 2001 and has been reckoned as the most established Manufacturer and Supplier firm offering array of Industrial Pumps, Triple Screw Pumps to Rotor Pumps. With help of more than decades of industrial expertise and an approach to create a robust project schedule, we have been accountable to render top notch quality products to our clients. Our offered services are focused on gaining operational excellence, which are executed in a well-timed framework by trained technicians.